Today - July 31, 2018, we are celebrating the birthday of the boy who we've spent countless hours reading about, Harry Potter! Celebrating the 38th anniversary of his birth today, The Boy Who Lived is currently working as head of Magical Law Enforcement in the Ministry of Magic, and is married to Ginny Weasley with three children; James Sirius, Albus Severus and Lily Luna. It was over 20 years ago that Harry discovered who he was and we've not looked back since! 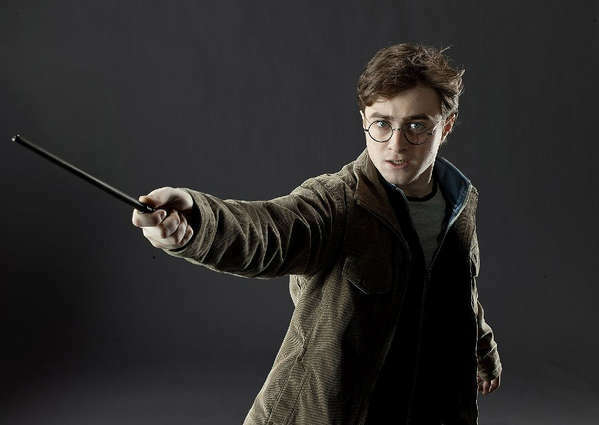 Harry, of course, was portrayed by actor Daniel Radcliffe in all eight Harry Potter films, including the finale, Deathly Hallows: Part 2; and by Jamie Parker, Jame Glover, and Jamie Ballard in the various productions of Harry Potter and the Cursed Child in London and New York City, so far. Happy Birthday, Harry Potter! We love you! Last edited by Ivana R; 08-01-2018 at 01:12 AM.